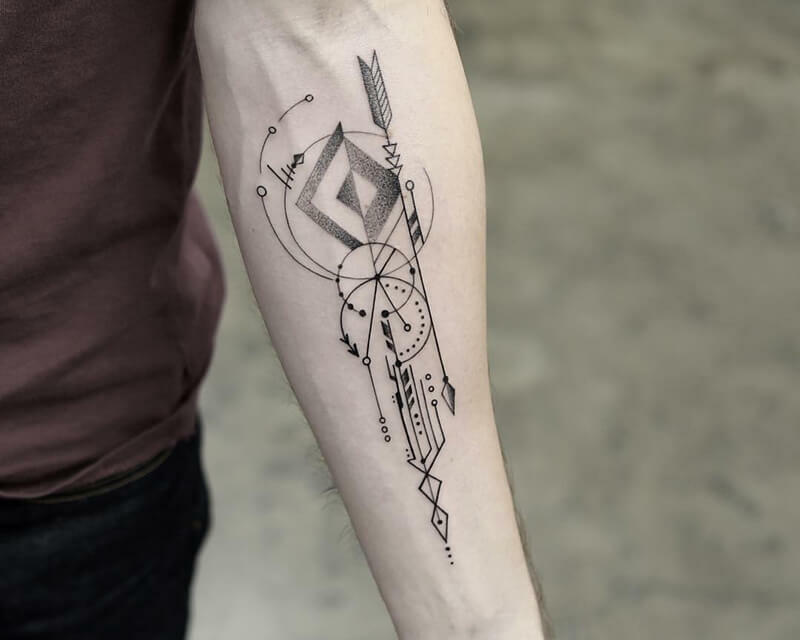 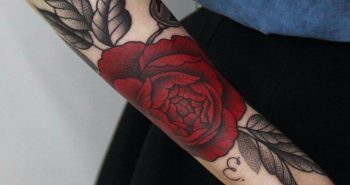 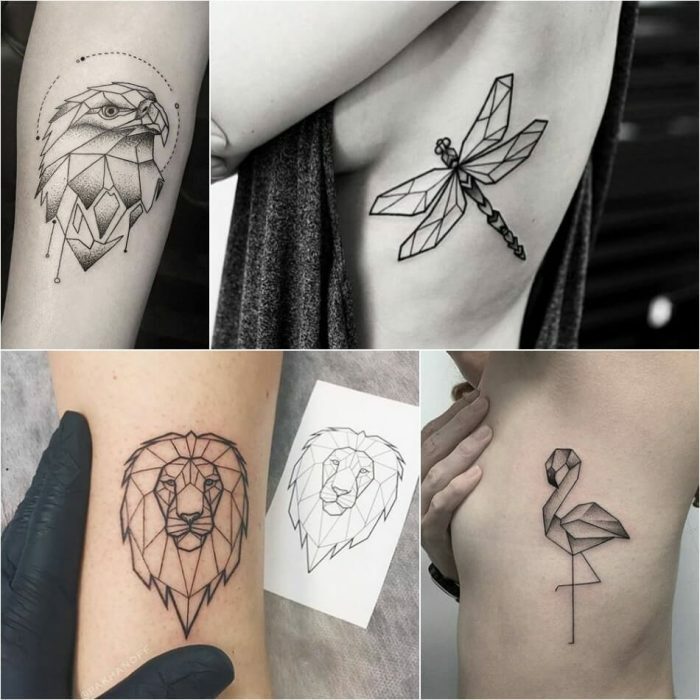 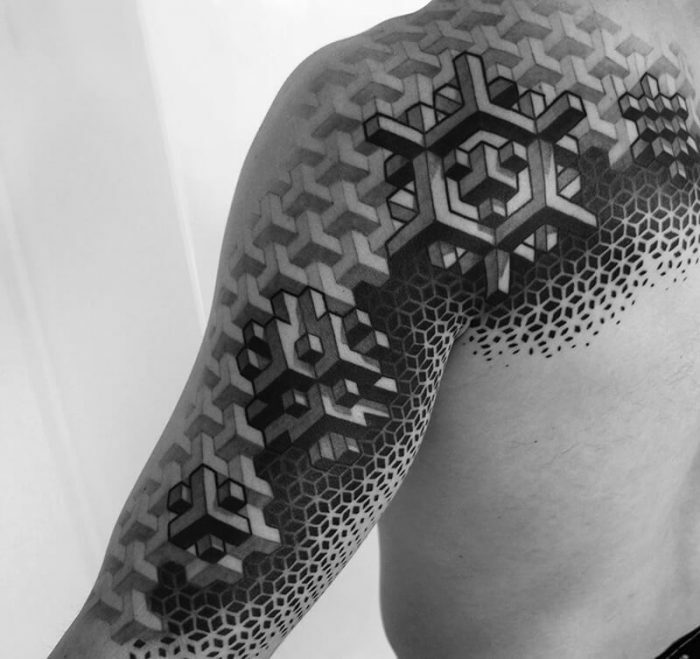 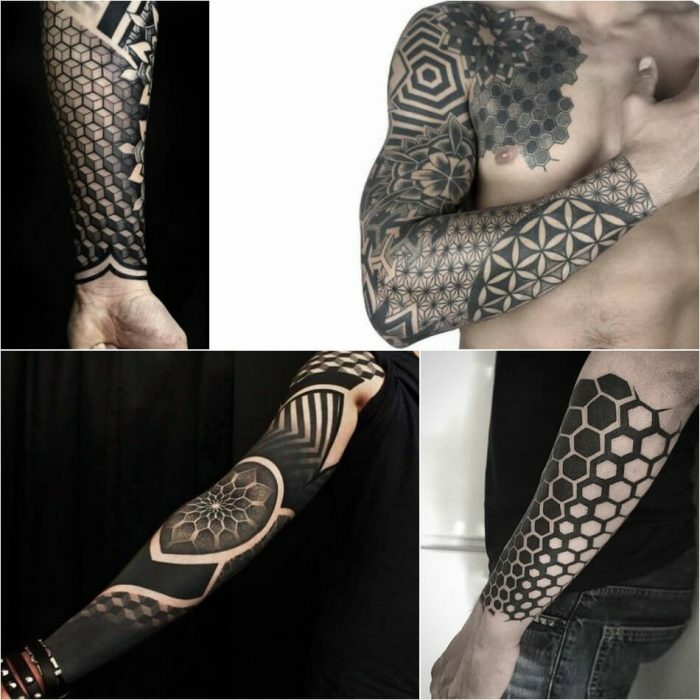 Usually it has one design that is repeated throughout the tattoo with continuous pattern that is precise and detailed. 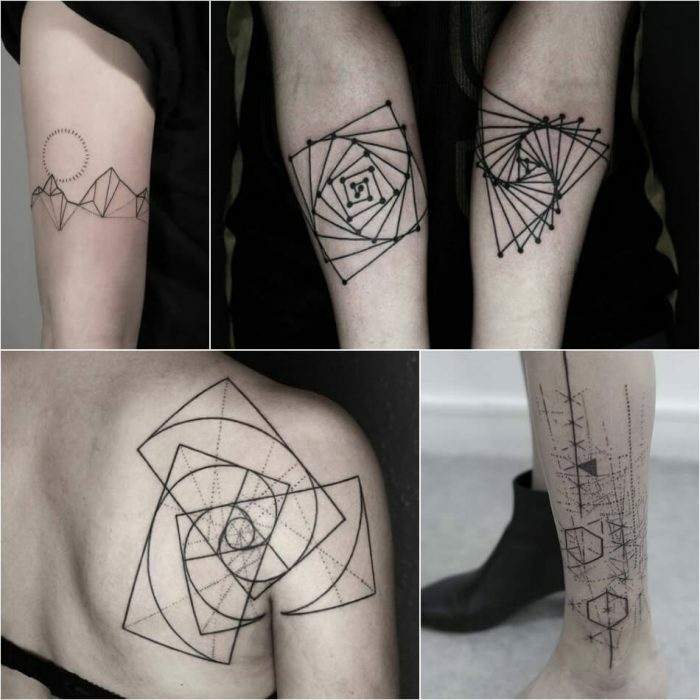 Geometric shapes are usually shapes that have any number of sides and can be described by mathematics. 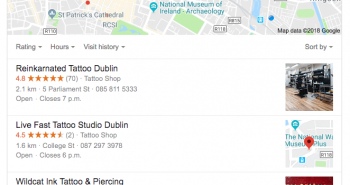 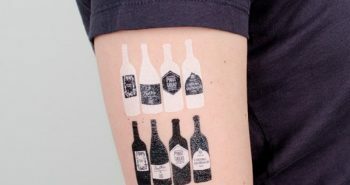 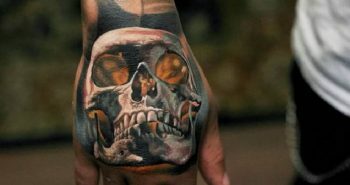 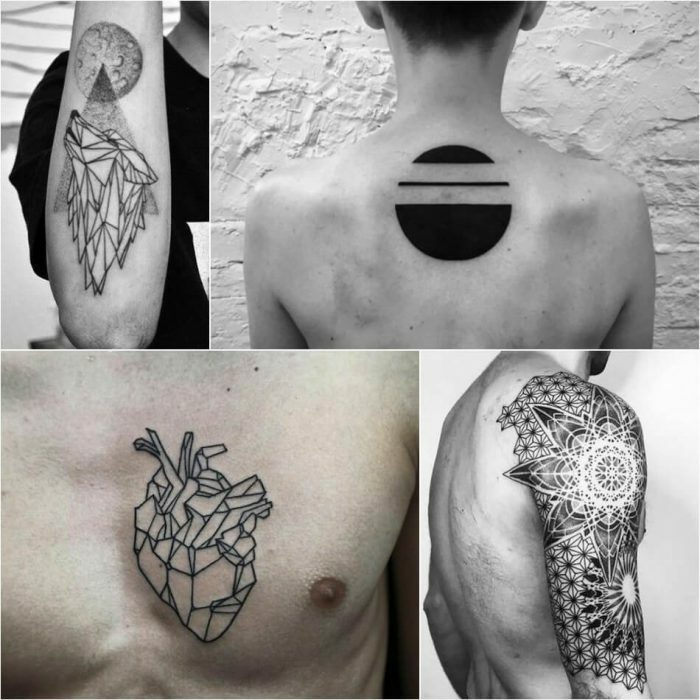 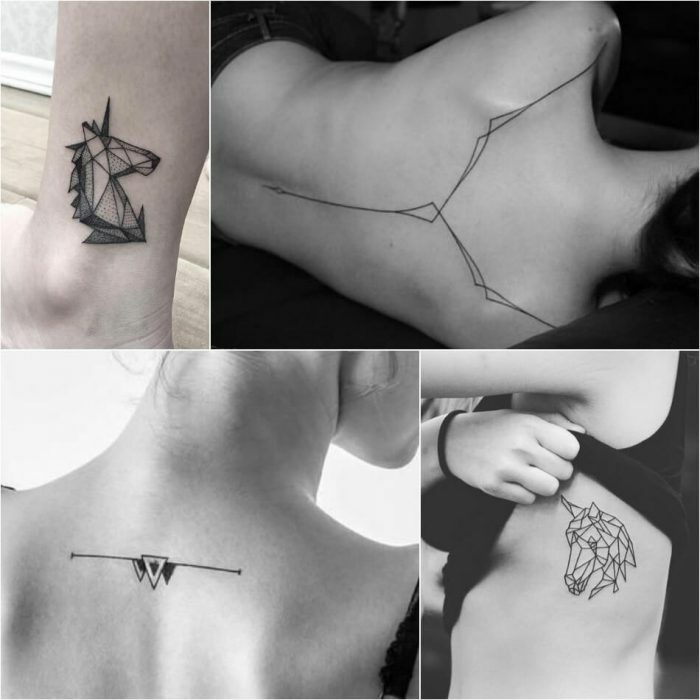 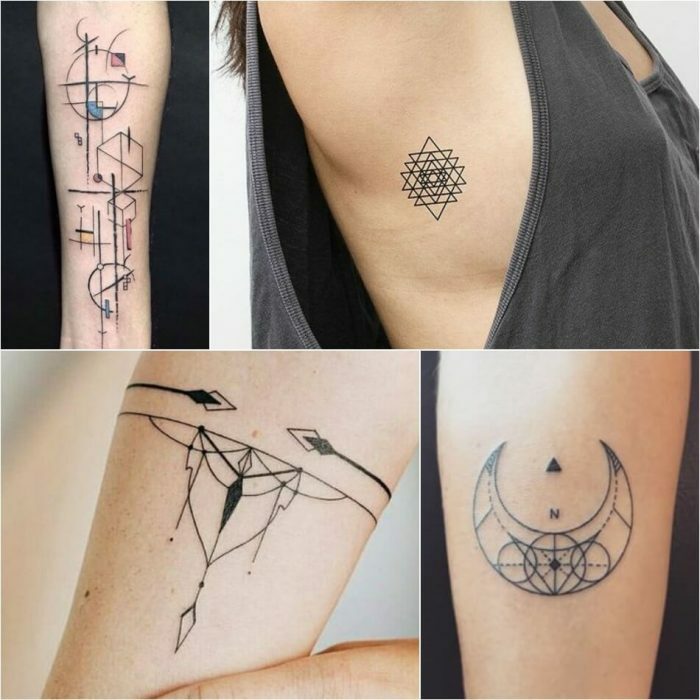 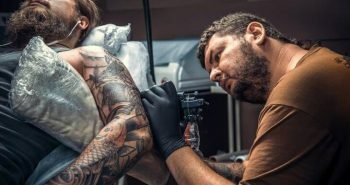 Most of these tattoos have origins in some of the most ancient religions. 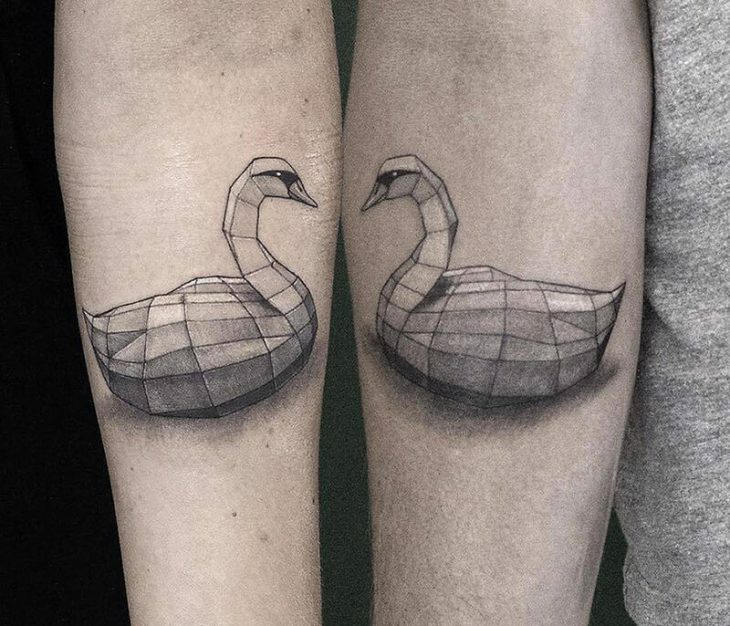 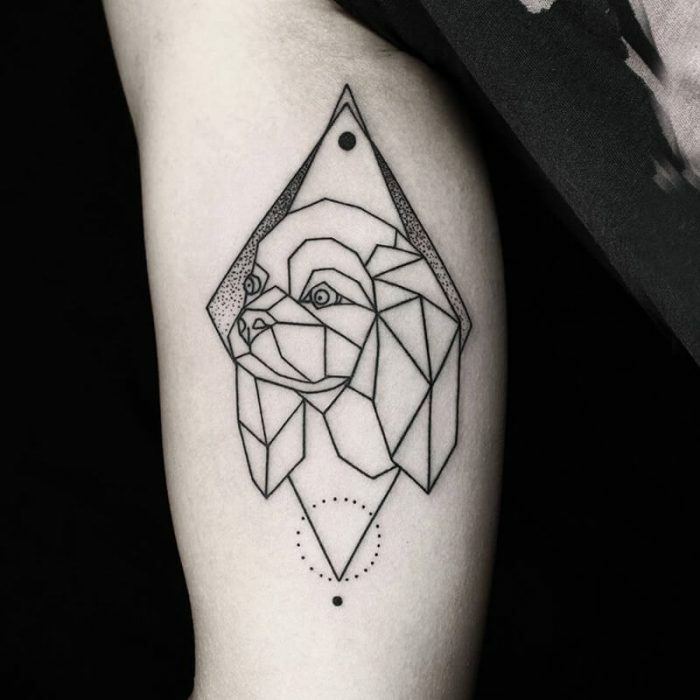 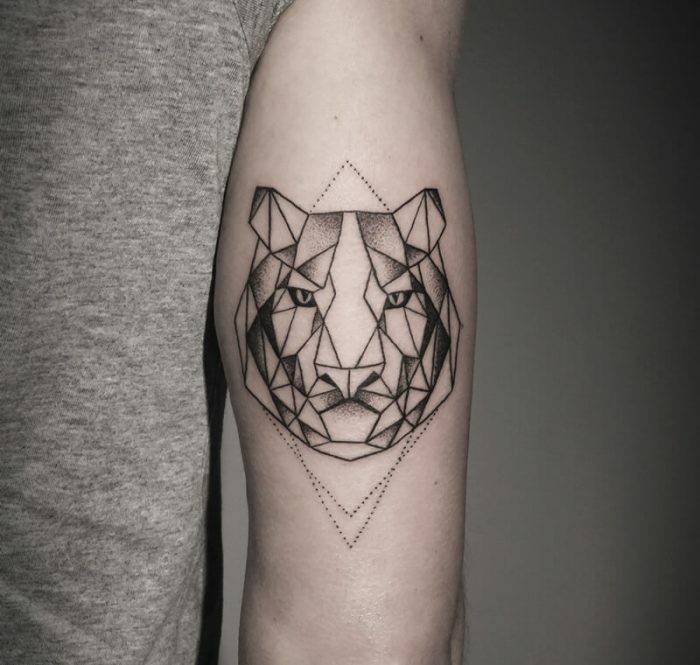 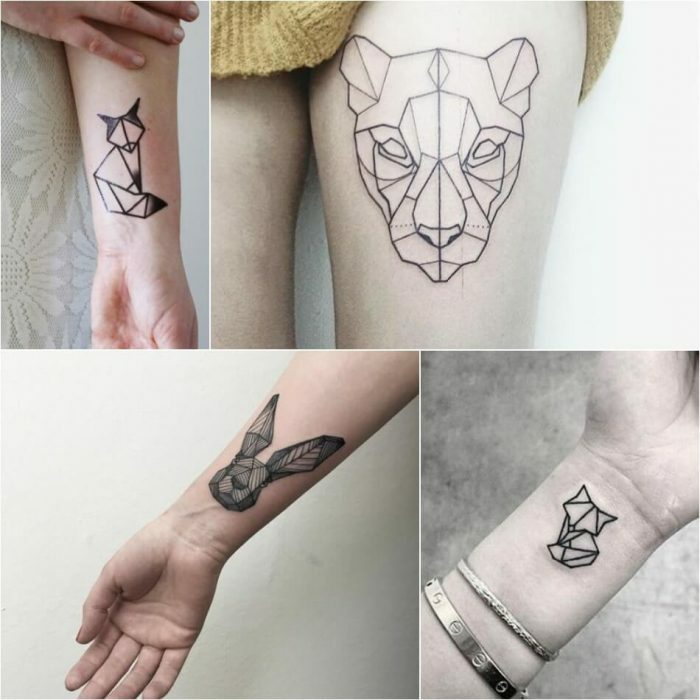 Based on simple mathematical patterns, these designs show the shapes hidden in nature the triangle in a tiger’s face or the rectangle in a tree’s trunk. 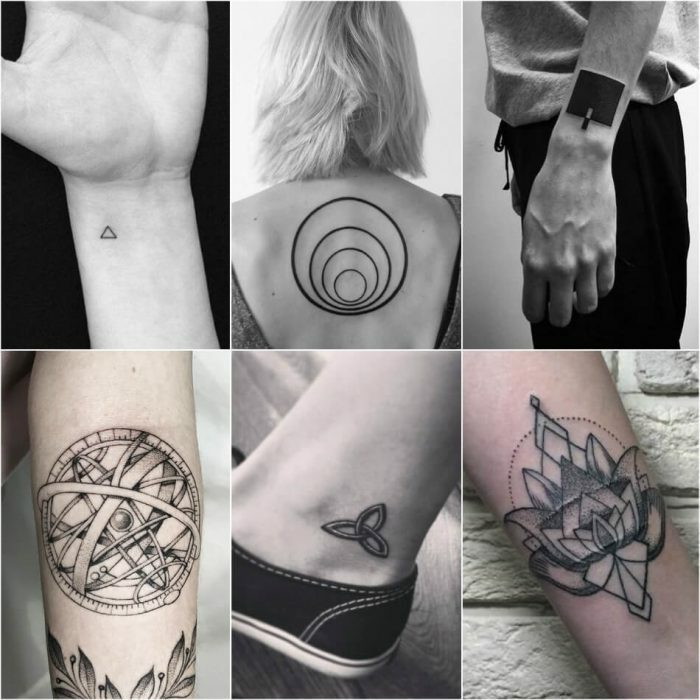 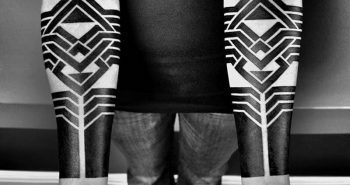 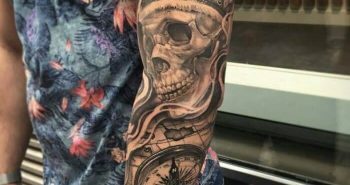 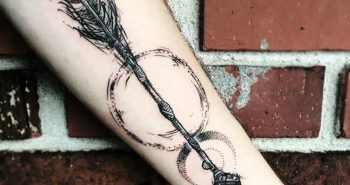 People still believe in the meaning of the various symbols and imagery used, and this has led to a widespread application of these tattoos. 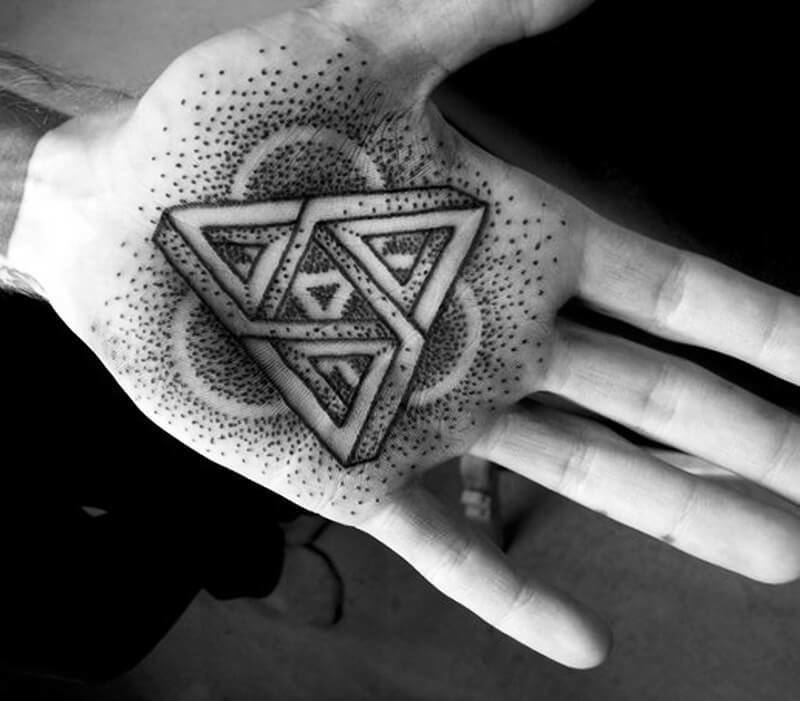 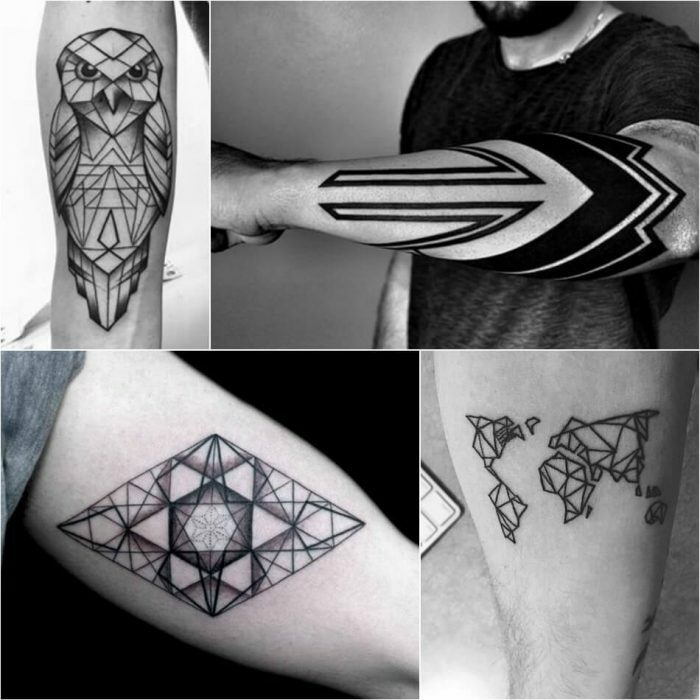 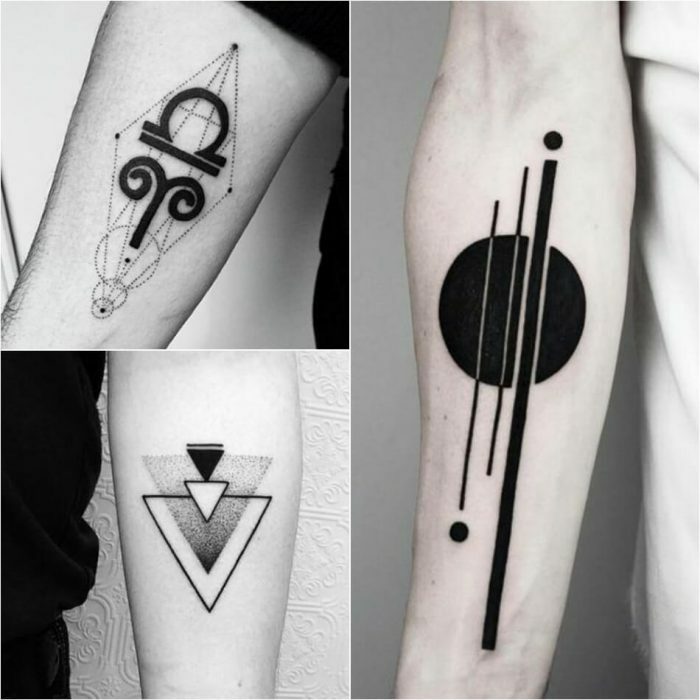 These geometric designs are meant for both men and women. 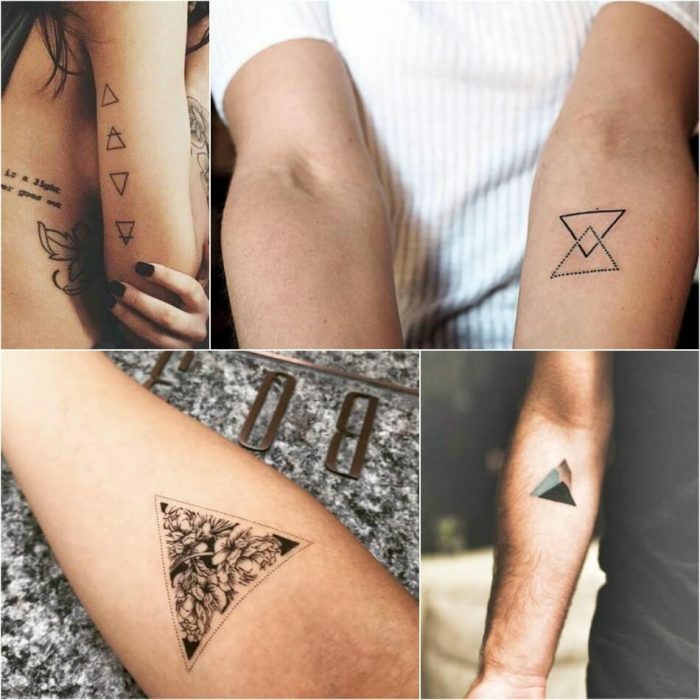 Simple or complex, many of these designs represent relatable truths that can be personally meaningful.